I am a long time cash buyer and wholesaler of San Antonio investment property. But not every investor can or wants to use all cash for their under market value property purchases. That is why I have developed a good network of hard money lenders in Texas and California who can help my out of state investment property investors do San Antonio investment deals. A ‘hard money lender’ is a private lender who loans capital to investors usually for flips, but sometimes for short term buy and hold investments. Most hard money lenders lend based upon the value of the under market value investment property. It is an asset-based loan. If you have good credit and cash reserves, you may be able to qualify for a better rate. Whatever your rate, be prepared to pay a high amount of interests, usually 12-15%. Why would you pay such a high rate? Because no traditional lender will lend on under market value properties that have not been rehabbed. 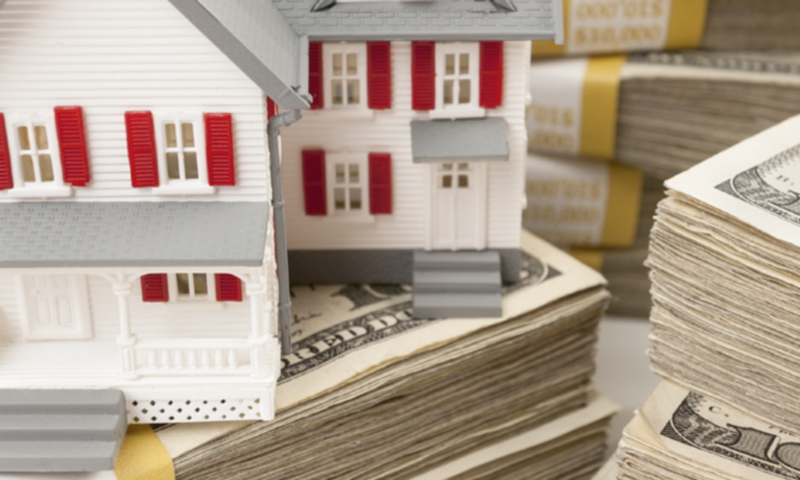 Using hard money, while expensive, is a good option for some investors who either lack capital, or want to reserve their capital for other projects. Hard money lenders will lend anywhere from 65-75% of the after repair value or ARV of the property (pending the lender’s appraisal). That means that you will need to have approximately 25% to 35% of the property price, PLUS the cost of the rehab, in cash. Exit Strategy: Owner Finance with 35K repairs: 5-10k down or more, $1,295.00 monthly P/I, 30 year amortization, 10% interest. Or 15K rehab, new HVAC, paint in/out, kitchen/bath repairs, plumbing/electric up to code, then FSBO at 109K, 10% interest, $1,100 monthly PI/TI, 30 year amortization. OR, flip with $35k in rehab for a 20-25k profit in 60-90 days. On this deal, let’s assume the hard money lender will lend 75% of the ARV. That is $52,425. So, you will need to have $17,500 of the sales prices in cash up front, plus the rehab of $35,000. So you will need $52,500 cash to do this deal. Assuming a 13% interest rate, your payment per month during rehab/resale will be $568. Assuming 3 months to rehab and resell, you will pay interest only payments totaling $1704. Up front fees will be approximately $2500 on this deal. So, your money is going to cost you approximately $4200. 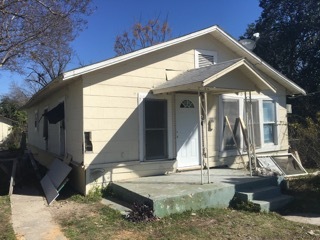 Still, even if you incur those hard money loan costs, you stand to make $20,000 on this flip. Not a bad investment in San Antonio wholesale property!